Today’s story was all about Jack and the Beanstalk. 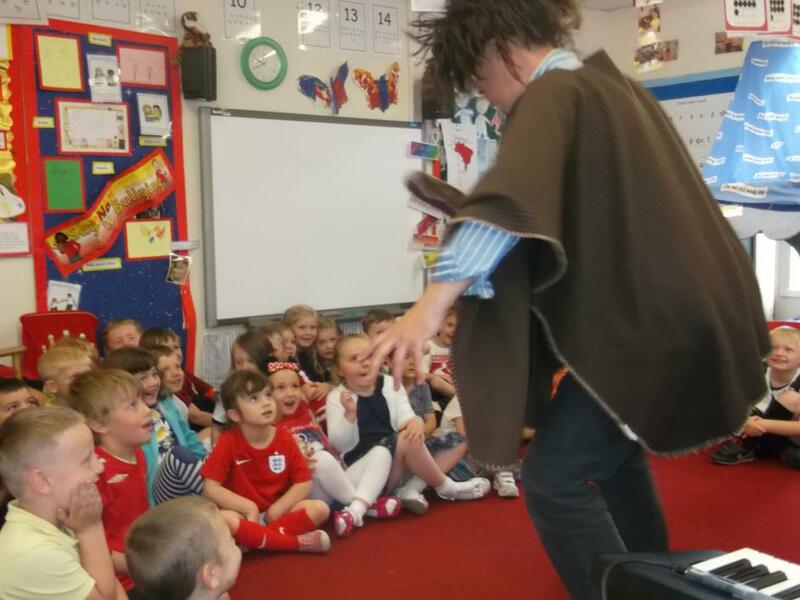 The children really enjoyed themselves joining in with the singing and acting. Thanks Mr Renwick from Music for schools.